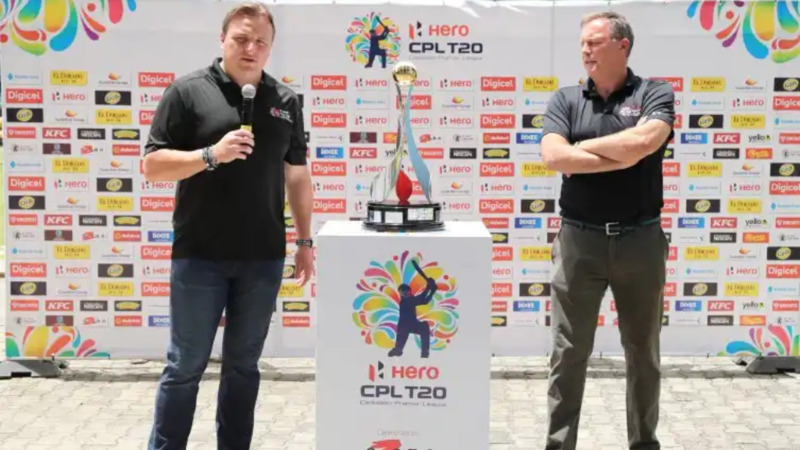 Cricket fans can kick their support for their various teams into high gear, with the Hero Caribbean Premier League kicking off on Wednesday. A total of six teams are taking part in the competition including the Barbados Tridents, Guyana Amazon Warriors, Jamaica Tallawahs, St Kitts and Nevis Patriots, St Lucia Stars and the Trinbago Knight Riders. 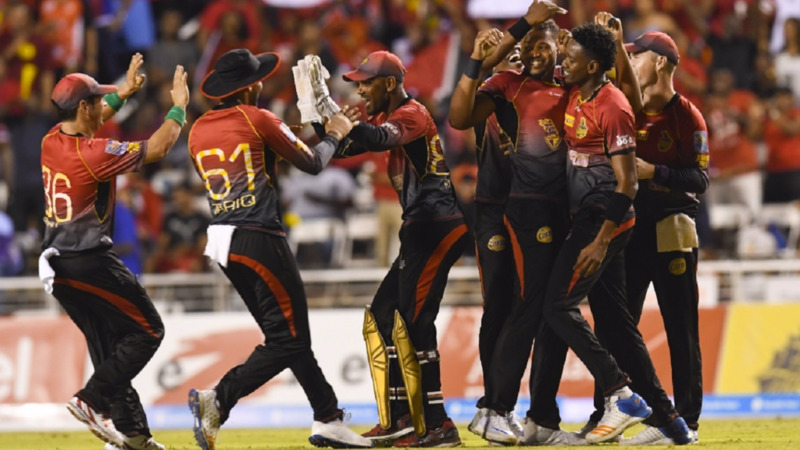 The reigning title holders, the Trinbago Knight Riders, will no doubt work to retain their trophy as they start the first game of the season against the St Lucia Stars at the Queen’s Park Oval around 8 pm. 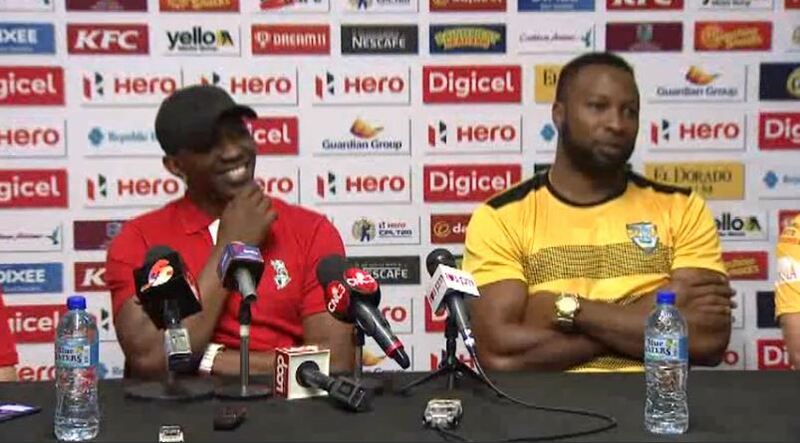 Speaking at the launch of the t20 style competition at the Queen’s Park Oval on Tuesday, TKR Captain Dwayne Bravo said his team was confident of a win against his opponents who he said will be under immense “pressure”. 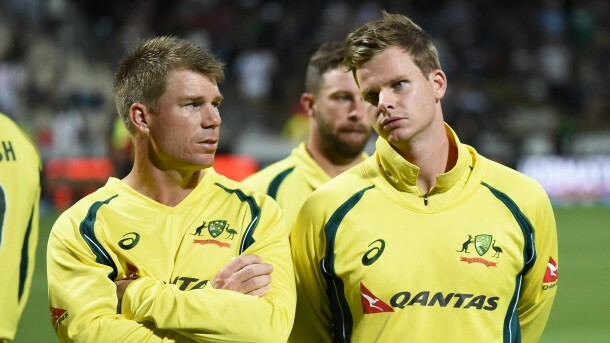 St Lucia Stars Captain Kieron Powell however, said he would leave the banter for on the field. The second match sees the Guyana Amazon Warriors up against the St Kitts and Nevis Patriots at the Providence Stadium in Guyana on Thursday.